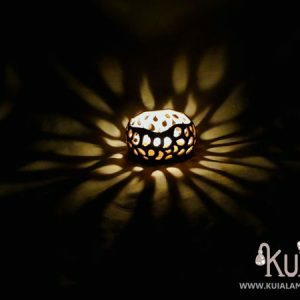 This decorative candle holder is a good birthday or wedding gift. 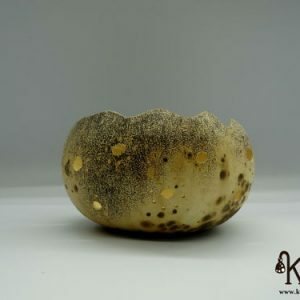 Remember that it is an original and natural gift, a candle holder made of gourd. 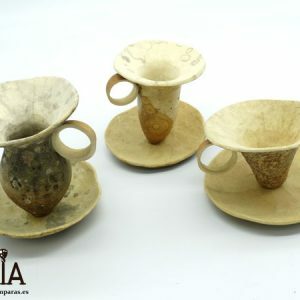 In few other places you can find something like that. 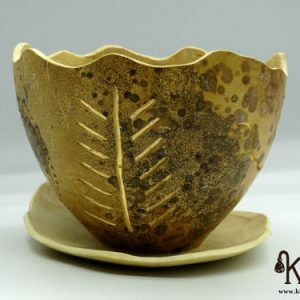 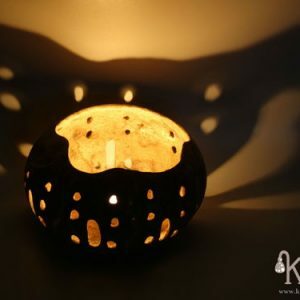 Make a good gift so that you can decorate the house in a beautiful and original way.The candle holder has been handcrafted with a gourd that we grow and dry. 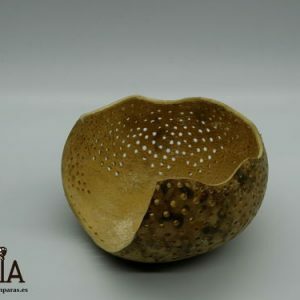 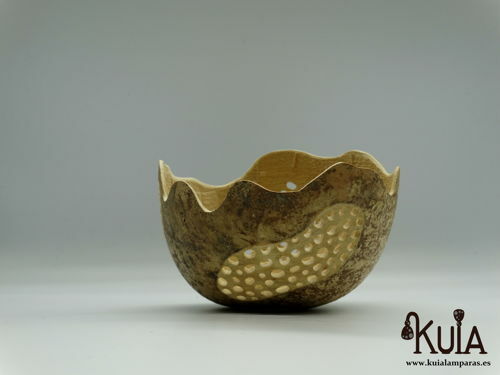 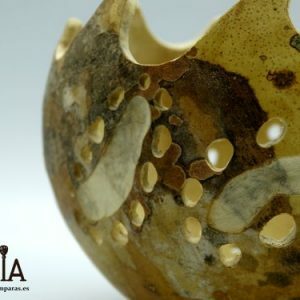 Its beautiful design, with a network of holes in a worn area of ​​the gourd, where it acquires a white tone, makes it a beautiful decorative object that will look great in your home. 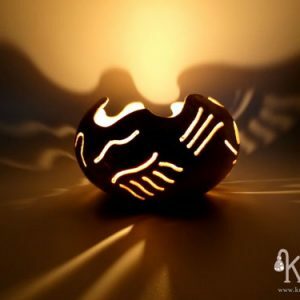 And also illuminate in a nice and warm when you light the candle.